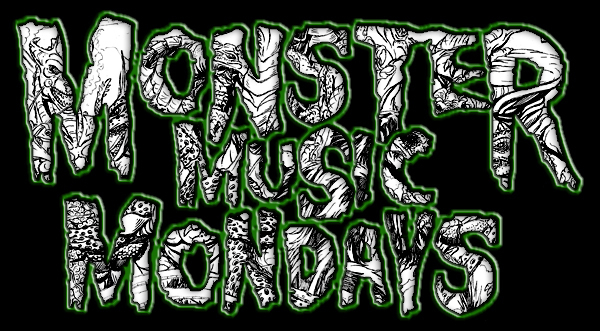 Because of my upcoming trip to Japan, Monster Music Mondays will be taking a little break at the end of the month, so I’m serving up DOUBLE the amount of tunes on this edition. The HQ will be pumping out kaiju-related soundtracks, audio clips, trailers and tributes for the next 48-ish hours! Stream it directly to your internet enabled music player here. Or if you must listen by streaming it directly to your web browser, use this link.